While the FIRE folks have captured the media’s attention, there are many older Americans who are saving at a similarly high rate. These “super savers” are 45 or older and sock away 20% or more of their income – that’s at least $1 of every $5 they earn. This is a relatively new category of savers, according to financial researchers, and it is pretty evident that these folks do things differently than the rest of us. Data show that these penny pinchers prioritize saving money over almost everything – including housing and daily expenses – in order to set themselves up for their dream retirement. A recent online survey by TD Ameritrade found that 20% of the 1,503 participants count as super savers. The motivation to save instead of splurging (or even plain ol’ spending) comes from a desire for freedom and flexibility. Many self-identified super savers said they think their retirement will be like a second childhood. Now, super savers are taking some obvious steps to get to their “happy place,” such as avoiding debt and sticking to a budget. But they are also using a handful of less common money hacks that you may want to make your own – and they don’t require you to sell your house or cancel that next vacation. Take a look at this list of things that super savers are doing differently and see if you want to adopt any for your financial game plan. Over half of super savers (54%) started investing by age 30. Almost a third (30%) started by age 25. By comparison, 39% of non-super savers started by age 30, and only 20% by 25. While it’s never too late to start planning for your retirement, beginning early builds a habit that puts time on your side. Super-savers put away a whopping 29% of their income. The average American, in contrast, is putting away only 6%. Now, if you can’t afford 29%, I hear you. But there’s a lot of ground between 29% and 6%. See how you can save more without downsizing your life. While super savers tend to be active investors, they also prioritize low- and no-fee investments. These thrifty individuals are more likely to own low-cost exchange-traded funds (ETFs) or brokerage accounts than their regular-saving counterparts. 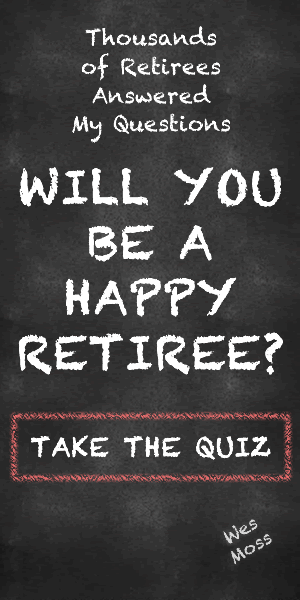 And finally, when it comes to retirement accounts like 401(k) plans, individual retirement accounts, annuities and health savings accounts, super savers are more likely to own the Full Monty – all of them. But, they are also big investors in post-tax Roth IRAs. About 53% of super savers have Roth IRA accounts, versus 29% of other savers. Their idea? If I pay the tax today, I’ll have more to spend tomorrow. The moral of our story is that all savers could take a cue from these overachievers. While you may not be able to do things exactly as the super savers do, it pays to consider where you can step up your savings game. As always, the CIA team is here to help you see which changes could make sense for your individual plan.